Scorned since antiquity as low and animal, the sense of taste is celebrated today as an ally of joy, a source of adventure, and an arena for pursuing sophistication. The French exalted taste as an entrée to ecstasy, and revolutionized their cuisine and language to express this new way of engaging with the world. 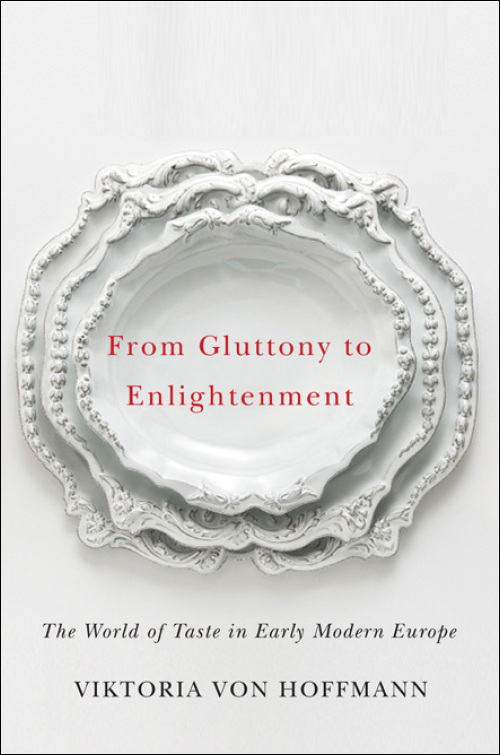 Viktoria von Hoffmann explores four kinds of early modern texts—culinary, medical, religious, and philosophical—to follow taste’s ascent from the sinful to the beautiful. 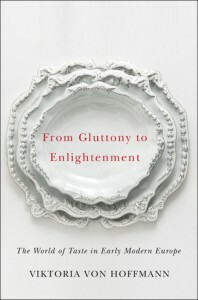 Combining food studies and sensory history, she takes readers on an odyssey that redefined a fundamental human experience. Scholars and cooks rediscovered a vast array of ways to prepare and present foods. Far-sailing fleets returned to Europe bursting with new vegetables, exotic fruits, and pungent spices. Hosts refined notions of hospitality in the home while philosophers pondered the body and its perceptions. As von Hoffmann shows, these labors produced a sea change in perception and thought, one that moved taste from the base realm of the tongue to the ethereal heights of aesthetics.